This species creeps on sand fields in the harshest desert conditions, where no other plants are seen in miles. 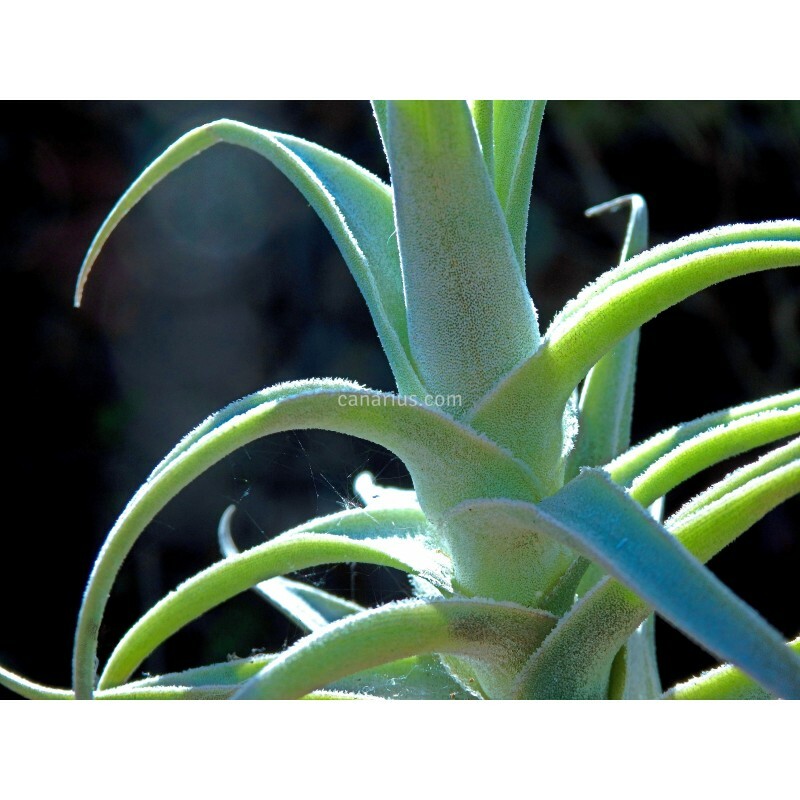 Tillandsia purpurea is found by the border between Chile and Peru. Its purple-purpureous inflorescences are a show. 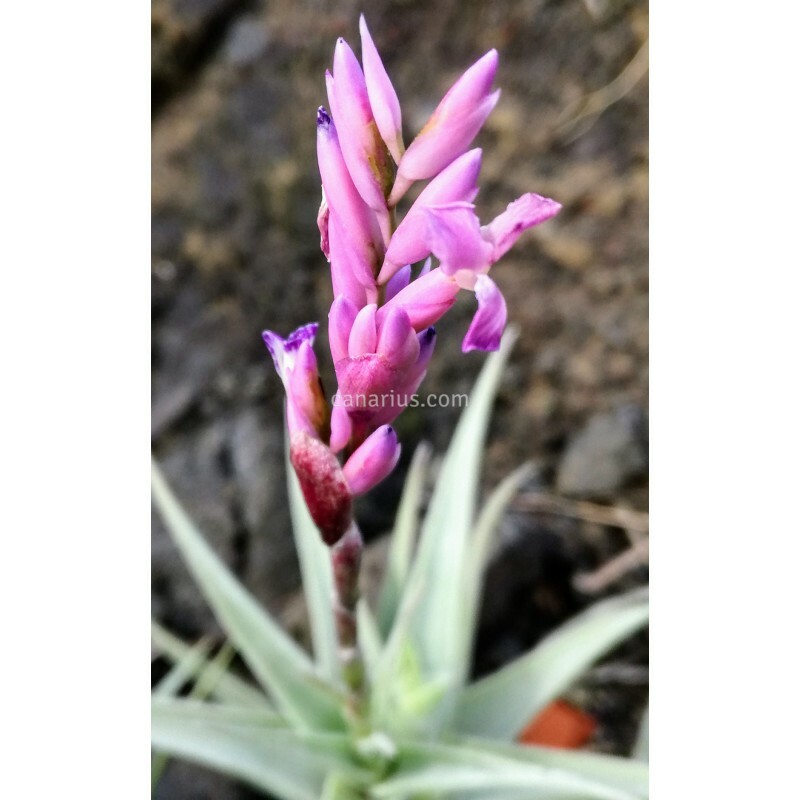 This xeric bromeliad is also sought after by collectors of succulent plants. This species creeps on sand fields in the harshest desert conditions, where no other plants are seen in miles. Tillandsia purpurea is found by the border between Chile and Peru. Its purple "purpureous" inflorescences are a show. 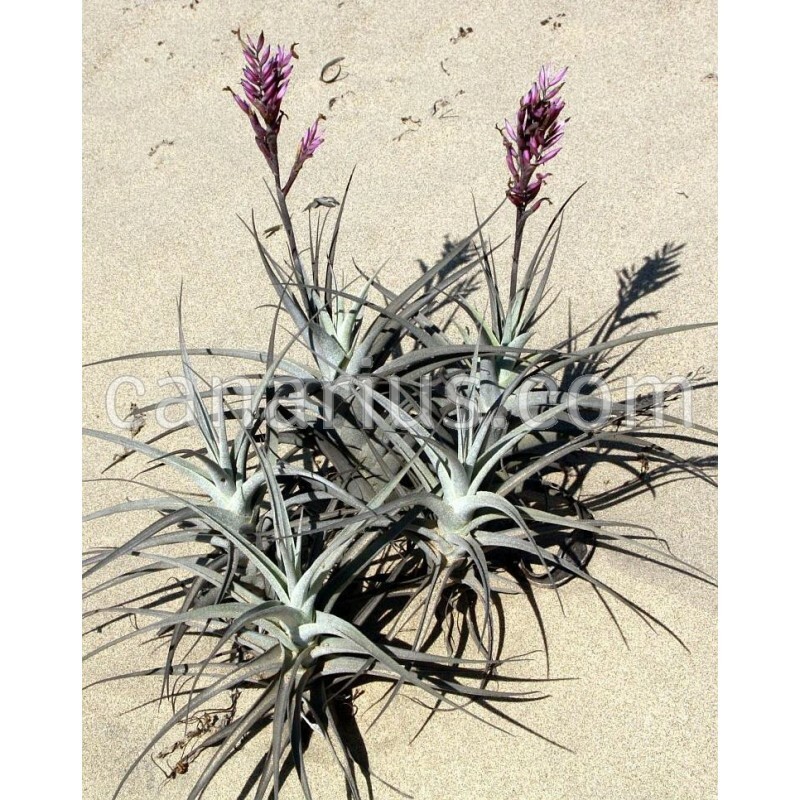 This xeric bromeliad is also sought after by collectors of succulent plants.